Home / blog / Why December is The Best Time to Detox? Why December is The Best Time to Detox? December means the dreamy sweet beginning of the winter in India. The weather is beautiful, there is festive mood all around and a new year is nearby. This is the perfect time to revolutionize your lifestyle and make a new beginning. Since ancient time, winters have been marked for energizing the body with fresh & nutritious food and building the fitness by doing regular exercise. Also, the fresh new crops of fruits and vegetables in winters helps in bringing freshness to your life. 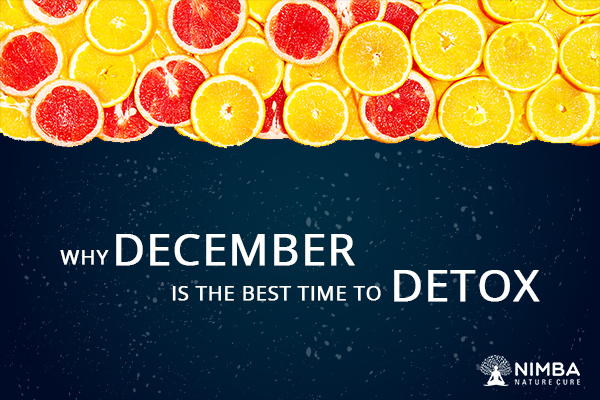 December is the best time to detox indeed! However great benefits the winter may offer, the body should have the ability to absorb them first! In our regular lifestyle, we come across so many toxic substances through the water, air, and food that get accumulated in the body. These toxins slowly block the body systems and their functions. 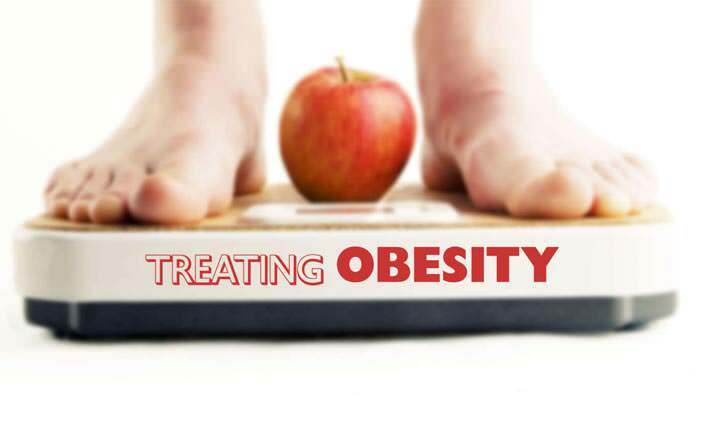 So even if you try hard to improve your health, you might not get the desired results. 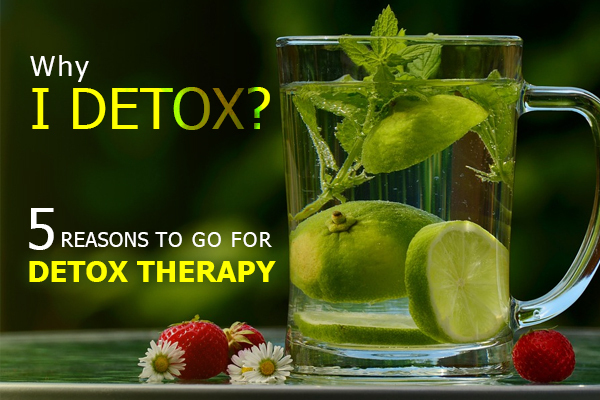 So before the winter sets in with chilling cold, this is the right time to prepare for it with detox! Detoxification helps in eliminating the toxic substances from the body. Detox therapies like Colon Hydrotherapy, Ion Detox, Mud Pack, Udhvartan, Pizhichil, and Abhyangam can help you cleanse your entire system before you embark on a healthy winter ride. After detoxification, you can feel the lightness and positivity of your body. 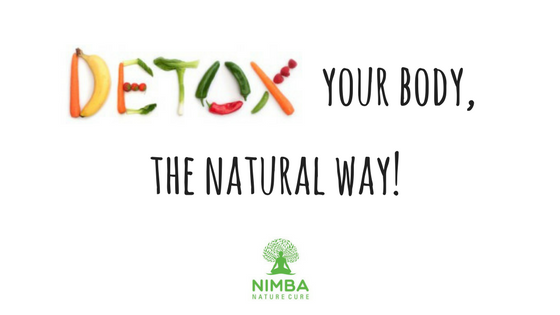 To mark the beginning of a new year on a healthy note, try detoxing at Nimba Nature Cure. One of the best Detox Retreat in India, Nimba has the perfect set up for a comprehensive detoxification program and the team of experts doing the procedure with due care. This is the time to gift yourself a healthy you! This is the time make this December, a Detox December!